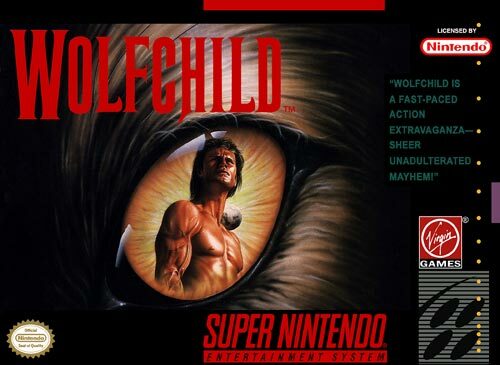 Wolfchild for Super Nintendo has you play as Saul and become a half-human, half-wolf creature as he explores eight levels spanning five different worlds to rescue his father. A variety of mutated animals and humans fill each level. Luckily, you'll have a number of high-tech weapons with which to eliminate the bad guys.